In a note today, Cowen's Vivien Azer said new Nielsen data does not reflect confidence from Boston management in recent earnings calls and that beer volume declines are accelerating. Azer expects Boston's beer volumes to drop by 20% in 2019. Azer also said Boston's innovations in cider and seltzers, which in the past few years have propped up overall volumes, also look to be under pressure in tracked channels. 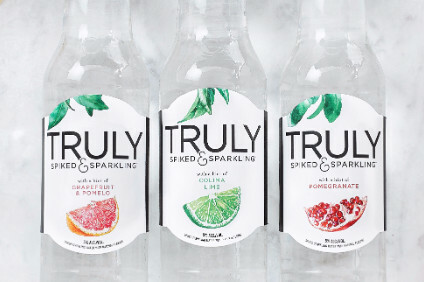 Cider growth has reversed into declines for the company and its Truly seltzer brand is facing stiff competition from White Claw, a 5%-abv seltzer launched in 2016 by Mike's Hard Lemonade owner Mark Anthony Brands. Mark Anthony added to White Claw portfolio last month with the launch of Pure Hard Seltzer. 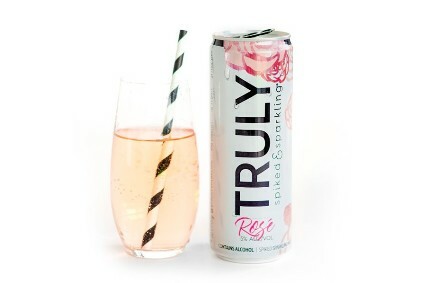 According to Azer, Truly had a near-50% dollar share of the hard seltzer category in late 2016, but has lost share for the past 25 four-week Nielsen periods despite success for Truly Rosé, launched last year. "The emergence of White Claw has resulted in sizeable share losses for Truly over the past two years," Azer said. Azer continued that further underperformance for Truly could mean an overall depletions growth for Boston of just 2% in FY19, compared to its current depletion guidance of 8-13% growth. "[The Nielsen trends] call into question the achievability of guidance," Azer said. Meanwhile, Azer said Boston has the "most volatile revenue growth of any company under our coverage", with 20-percentage-point swings in Nielsen-tracked channels. The past few years have been a rollercoaster for Boston Beer. 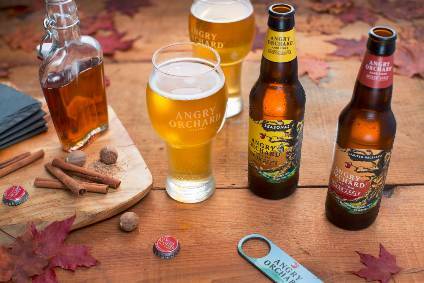 In 2013, the company was able to stem beer declines with the launch of its Angry Orchard cider. 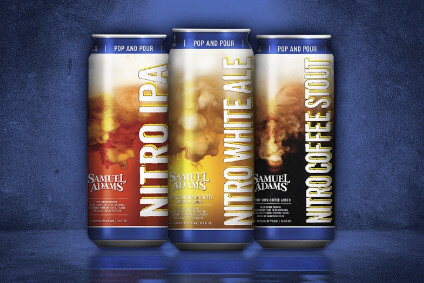 Cider declines were later plugged with hard seltzer growth, but beer volumes continue to be under pressure despite investment in new Samuel Adams products such as Nitro.